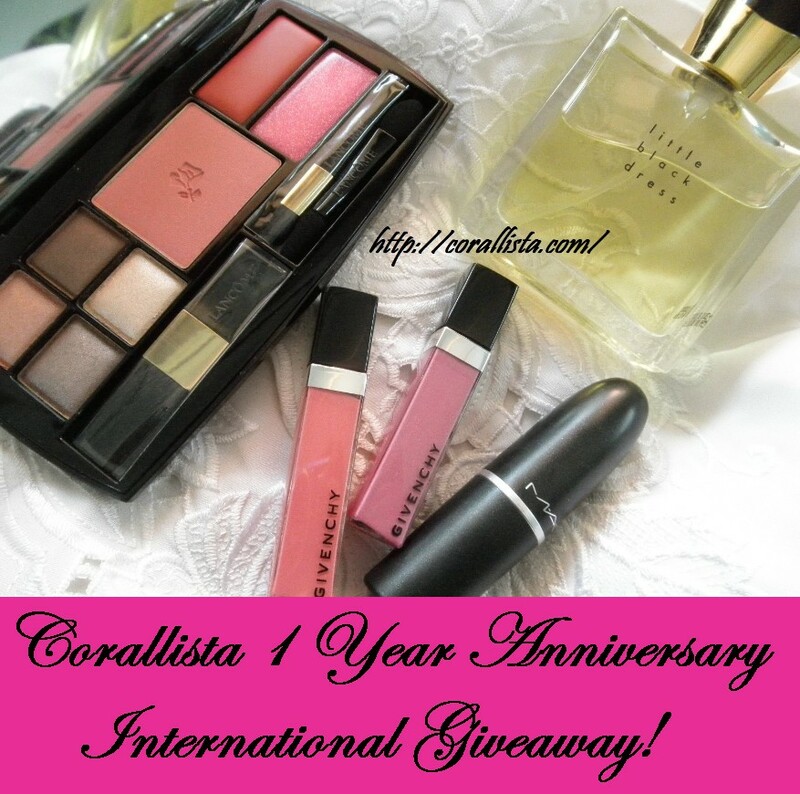 There is a giveaway being organized by Corallista (first year anniversary international giveaway). Check it out here !!! Exciting times ahead, what say !!! She would be choosing three winners each getting awesome gifts from LANCOME, Givenchy, MAC, and stylecraze.com. The giveaway ends on 29th February, 2012. Also, the rules of the giveaway are super simple, so what are you waiting for ?? ?